Like many blogs, Invisible Bordeaux has also developed its presence on social media channels including Twitter, Facebook and Youtube. And one of the essential outlets used to promote blog items and share random pictures as and when the opportunities arise is Instagram. It is difficult to pack more depth and perspective into Instagram posts than Amélie seems to manage. She captures a timeless vision of Bordeaux with people occasionally passing through. She also has a great eye for unusual exteriors and enjoys playing with reflections. Eric’s territory branches out beyond Bordeaux to include le Médoc, Arcachon Bay and beyond. His work is 100% smartphone photography and features some recurring characters: a little toy superhero who ends up in various situations, and Eric himself, invariably captured mid-jump. Jean-Christophe mixes and matches techniques and styles, and is at his best in urbex settings surrounded by skateboarders, cyclists and parkour enthusiasts. His pictures are as full of life as they are varied. 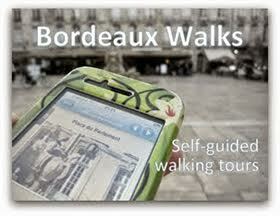 This account, led by Bordeaux Walking Tours owner Hela, has developed nicely over recent months. The pictures uncover surprising and unexpected spots throughout the city, and often come with interesting, informative added-value captions. Another account fed by a tour guide, Caroline, and another account that is not afraid to go off the beaten track. The pictures are so well-balanced they could almost be oil paintings. University lecturer Lesley provides a delightful take on her adopted home city. Many of her pictures capture early-morning/early-evening scenes from her commute, providing an accurate portrayal of what it is really like to live and work in Bordeaux. 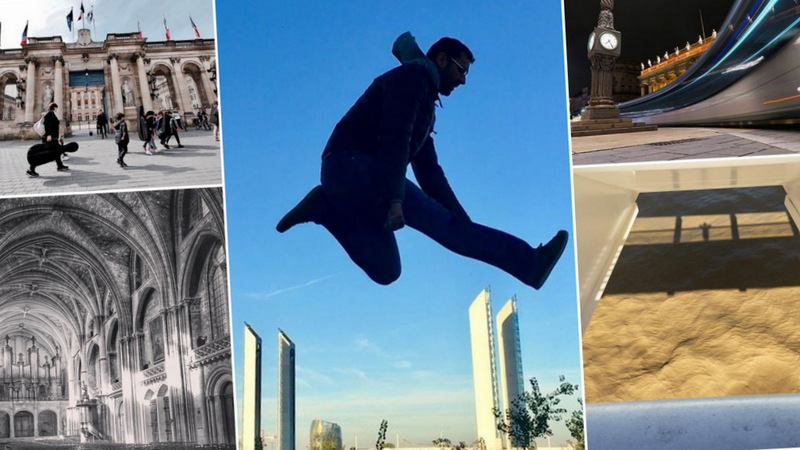 Greg’s feed features a lot of the city’s essential landmarks, always in style and often with a surprising twist. He also ventures further afield and clearly has a lot of fun playing with colour and light. Rachel is a professional photographer who uses Instagram to showcase her work. Her pictures are sharp, well-constructed, and the Bordeaux on display here is neat and elegant, albeit with the occasional rough edge. Gilles is an accomplished photographer. Although not the most prolific contributor on Instagram, what he shares is charming and often unusual. He has an eye for hidden details and will also go looking for angles which most people would never think of! The watchyou_bordeaux account is managed by a collective of Instagram users, who select #wu_bordeaux hashtagged pictures of Bordeaux posted by a variety of users. 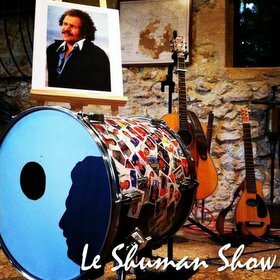 The approaches and subjects are eclectic, but as a gallery the watchyou_bordeaux feed provides one of the most dynamic and inspiring overviews of the city. Pictured below: a shot by @7cmosaique as featured by watchyou_bordeaux.